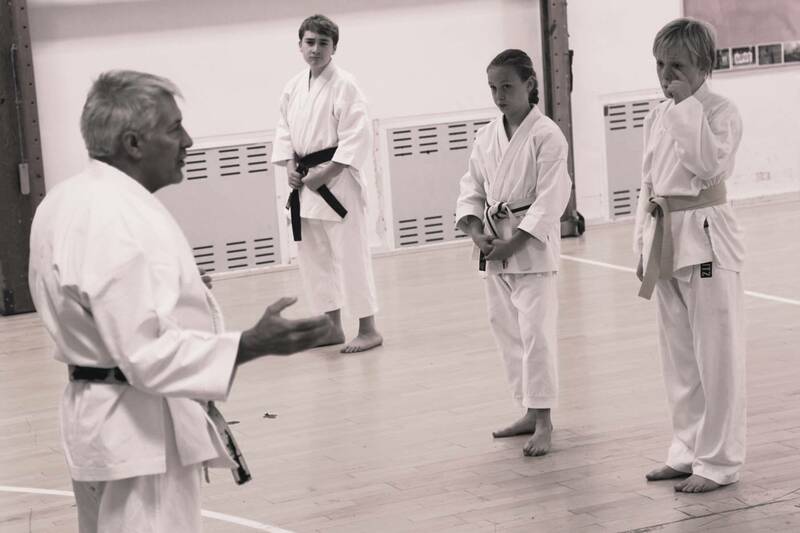 Don’t forget the next Focus on Kata Class will be held on the 20th August. Cost will be £10 for adults and £5 for juniors. Training is in the new sports hall so park on the school grounds the gym is on the opposite side of the road. Could I ask all intrstructors to urge your students to support this event. the dates. These popular courses are an ideal way to enjoy karate without too much blood and thunder. 19th February  at the Priory Academy in Portsmouth. Thank you to everyone that turned out for the Focus on Kata Class on Sunday. I am really grateful to Sensei’s Alan Lewis and Brian Smith who took the lesson concentration on kata Jiin this time around. 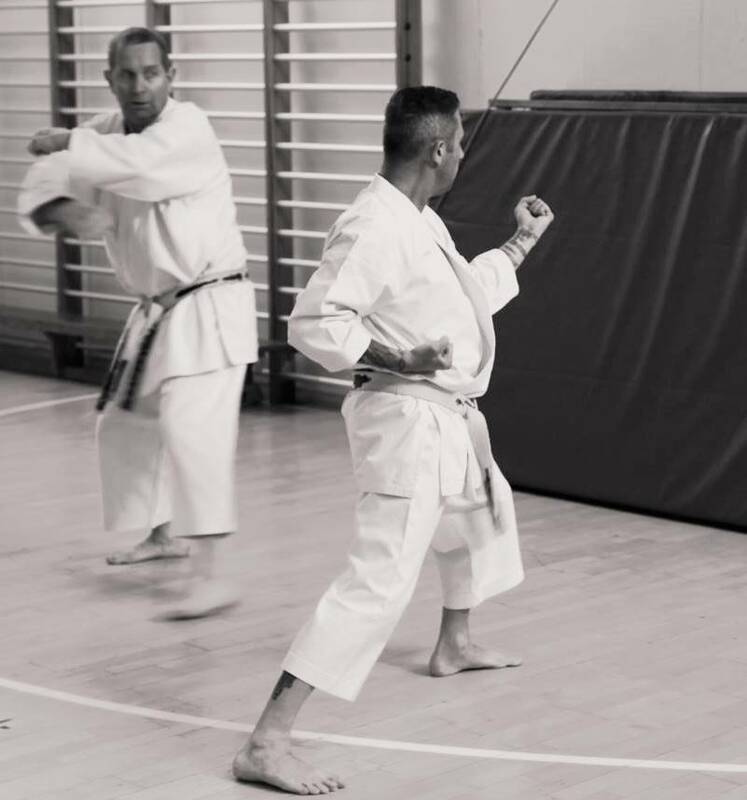 Any of you not at the instructors class last year may never have seen this kata before but not only is it short but it’s very difficult especially if you sit it alongside the other kata Jitte and Jion which start in a similar way. I’m sure everyone who attended had a good day and we missed those that didn’t make it this time but thank those that sent me their apologies. I look forward to seeing you all at the next Kata class on April the 9th. We are now gearing up to the SEKU Championships next month on the 18th March, remember the change of venue as we are at Hombu dojo, otherwise known as the Portsmouth Academy, although in a different hall. There is plenty of parking around the back of the school. 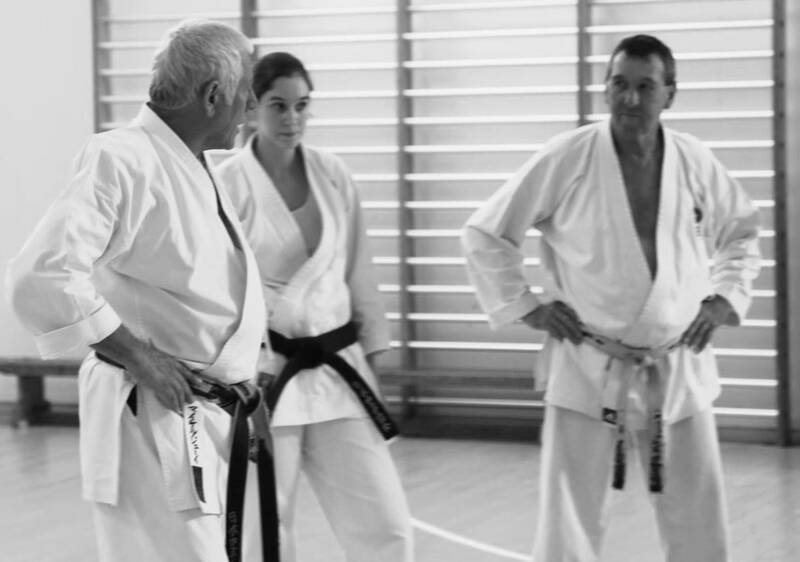 Sensei Alan Lewis and Sensei Stacey Crowe are no doubt brushing up their kihon kata as I type. Enjoy the day and I’ll see you no doubt on the next one. 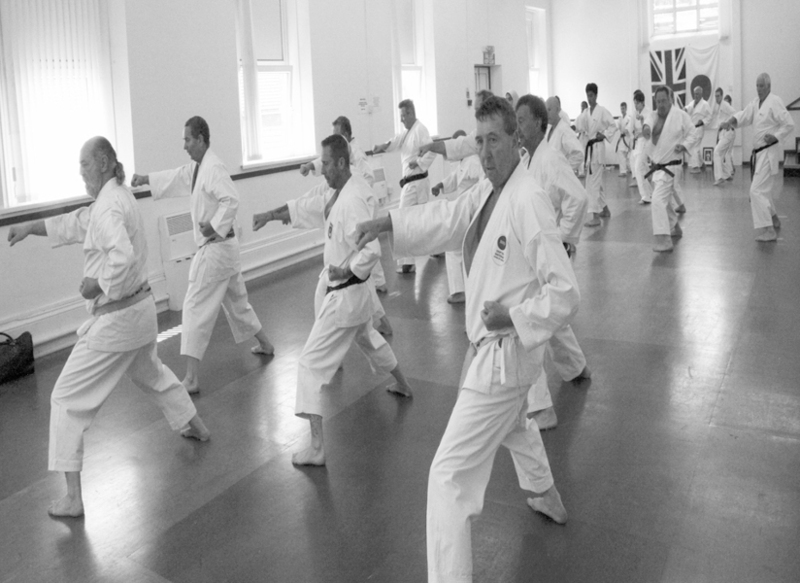 Focus on Kata Class 26th June at Priory School, Portsmouth. ment and concentration. There are no arms round the shoulders here if you make a mistake. Do it again and do it right as SEKU takes it’s students to better levels producing the squad members of the future taught by squad members and champions of the past. s are excellent and testing in their intricacies but couple the moves with plenty of bunkai (practical application) and you have shotokan karate in what some might call it’s purest form. Students from the usual suspect clubs were present as were some from Machi Dojo in Uxbridge driving down for the day and enjoying the chance of a glimpse of the seas from Southsea and a post training ice cream, I hope Sensei Ken paid. 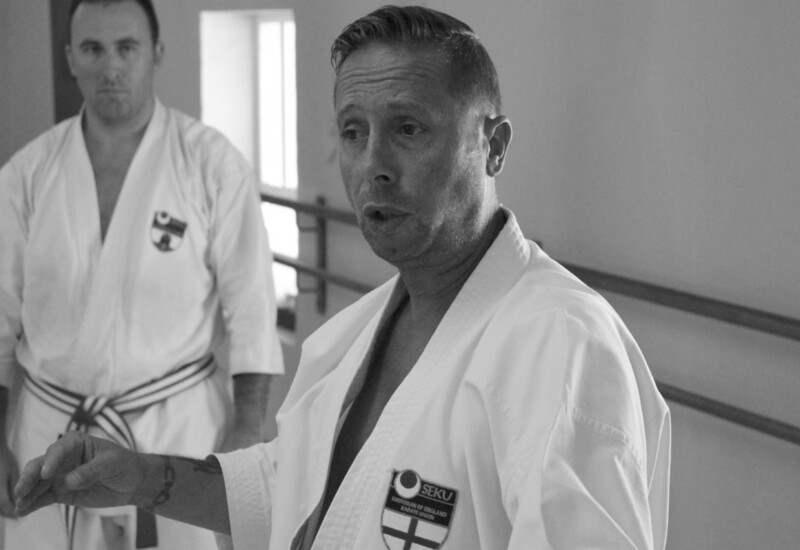 Sensei Dewey was impressed with the commitment of those who came along and took part. He believes this class is what grassroots karate is all about, feet on the dojo floor and practise. As Sensei Smith says, take what you learnt today and practice in your own dojo’s. 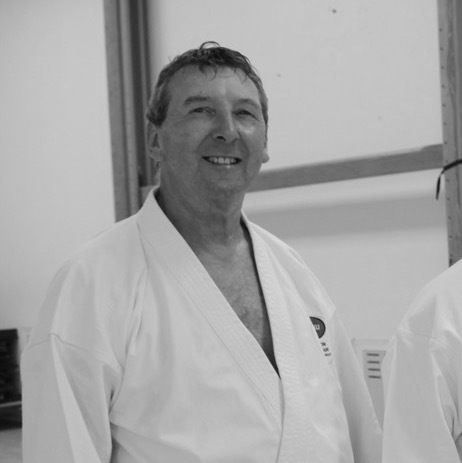 Both Sensei’s look forward to seeing you at the next Focus on Kata Class around August so keep checking our events diary or click the link at the top of this page. Oss. 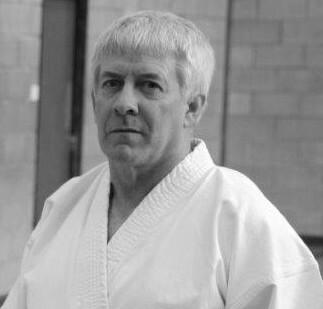 The Kata Focus Class was first mooted by Alan Lewis of Crofton SKC several years ago. 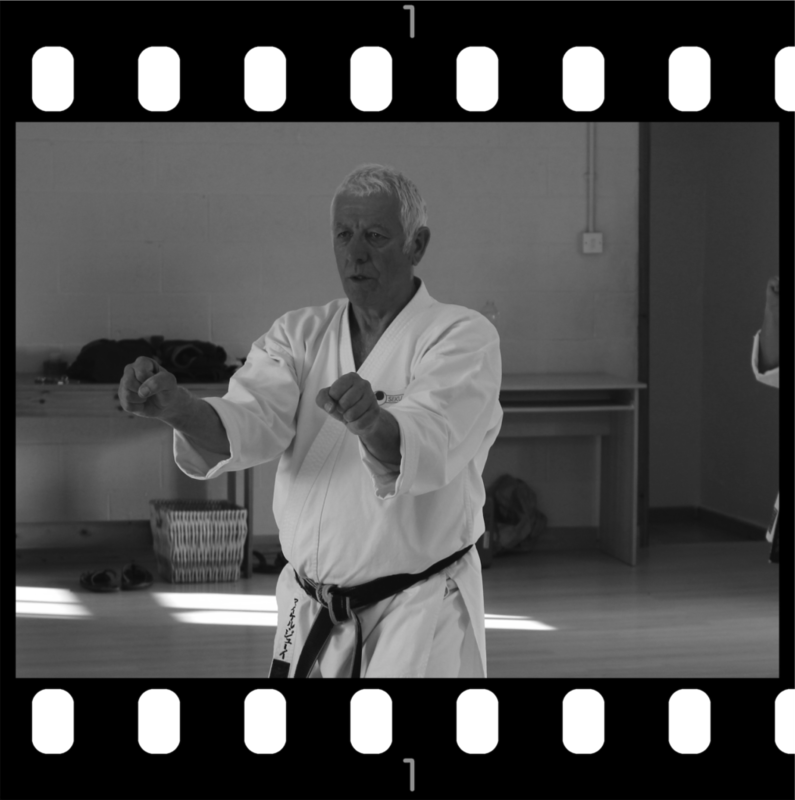 The classes attracted great support but it wasn’t open to all of SEKU just Crofton, as Alan wanted to increase his own students kata skill levels. 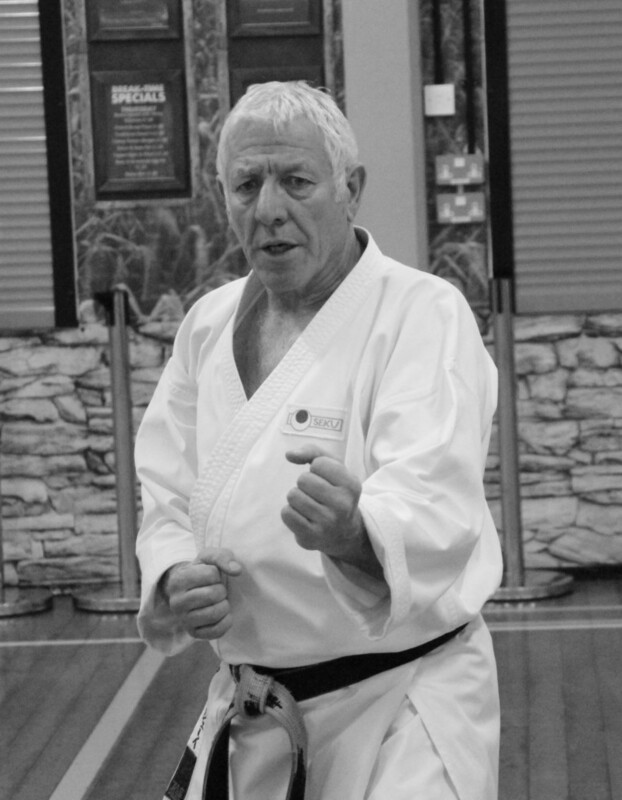 Chief Instructor Sensei Mick Dewey always liked this idea and wanted to open it to the wider SEKU community. So if you want some extra kata training on a fairly regular basis keep an eye on the SEKU site and register your interest by turning up. the class was held at Crofton SKC. Sensei Dewey and Brian Smith both took the class with Sensei Smith taking care of the 4th Kyu and below students training in Tekki Shodan kata. 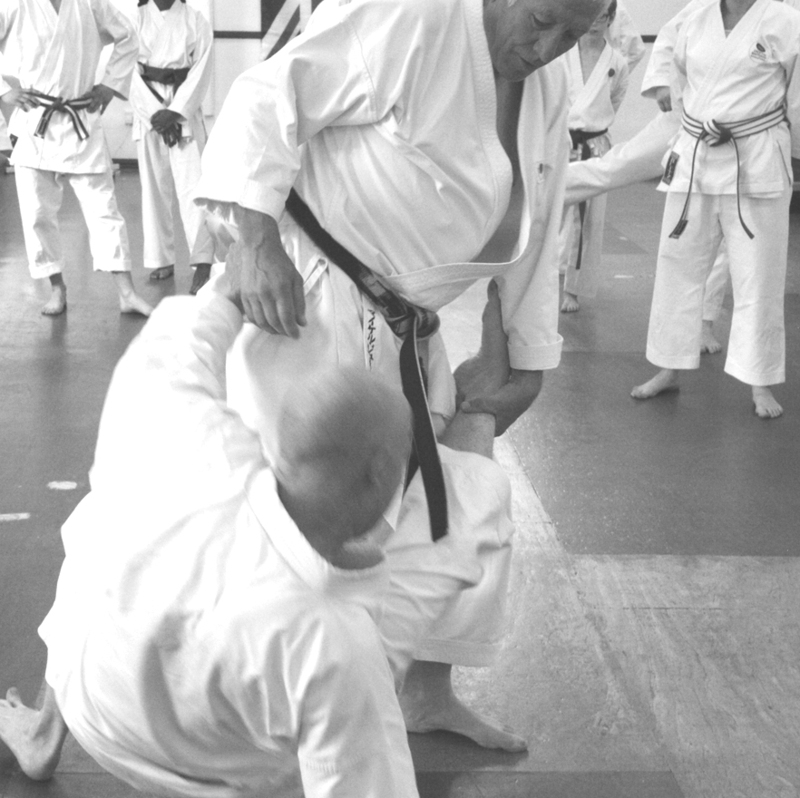 Sensei Dewey’s class focussed on Nijishiho. Emphasis was placed on exact performance of the kata’s techniques for both competition and budo. Also added was some interesting and practical bunkai. The class was well received by everyone that attended with emails and more importantly Facebook comments that will reach the wider members of SEKU and encourage more members to attend.